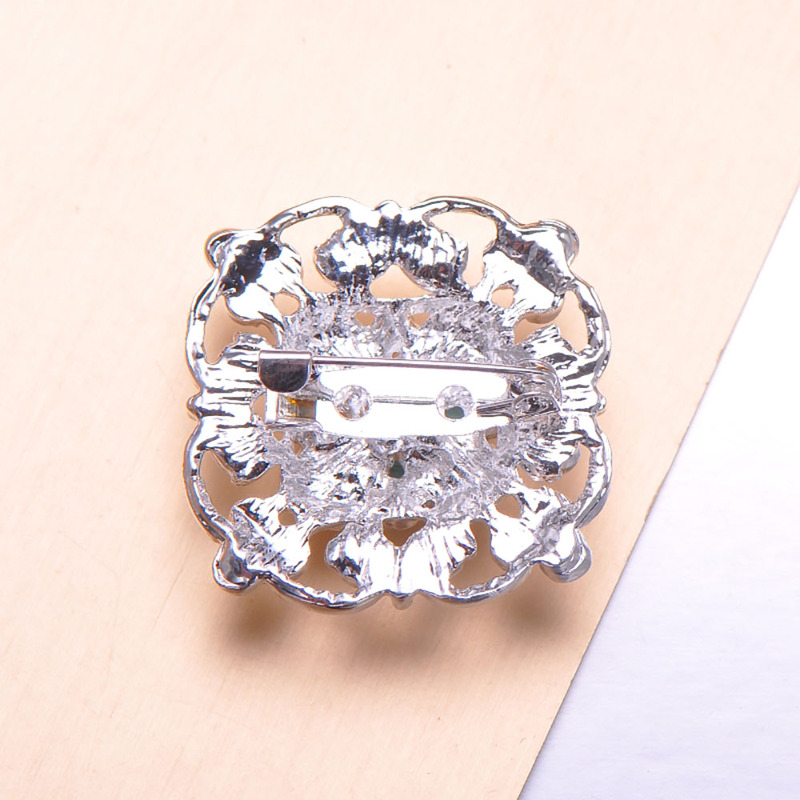 Wedding brooch, silver with rhinestone crystal. 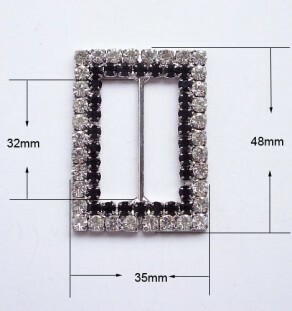 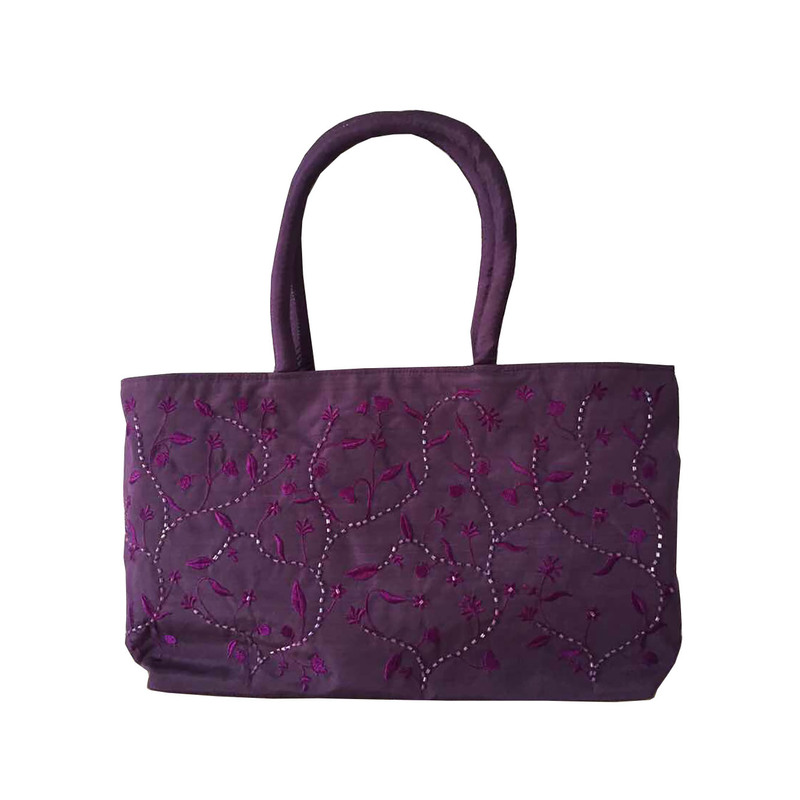 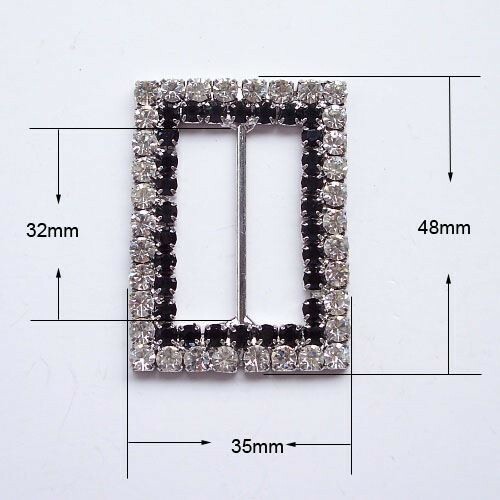 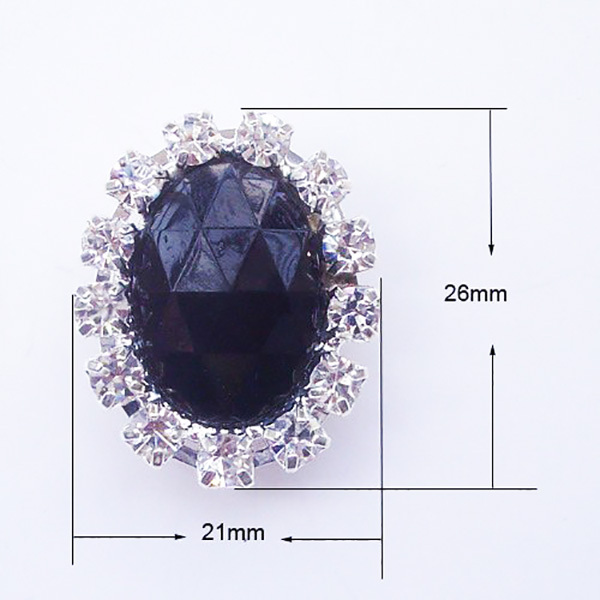 Modern shape with strong frame and A grade rhinestone crystal. 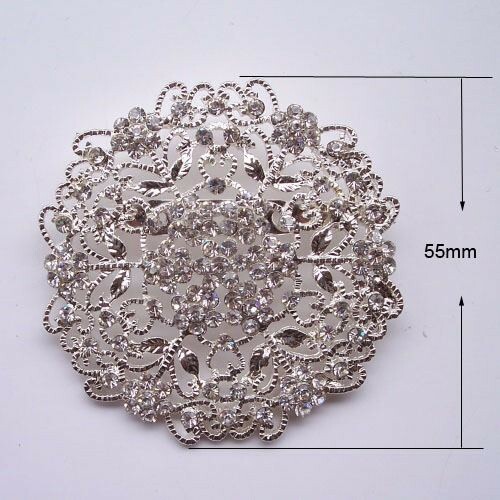 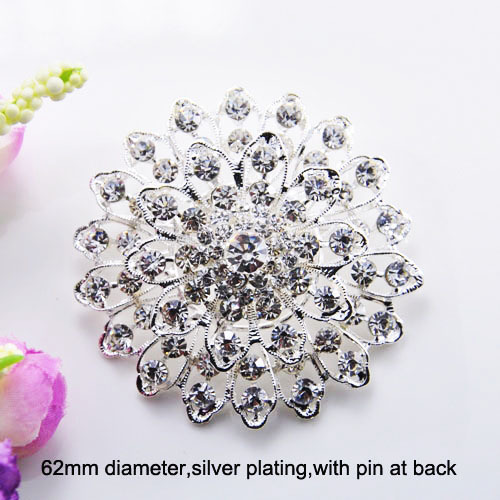 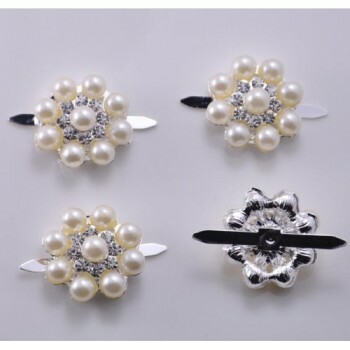 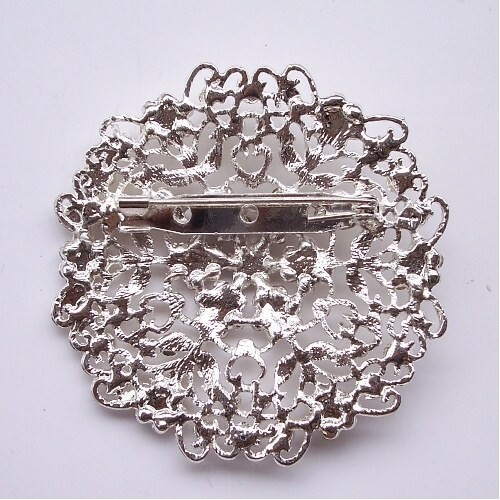 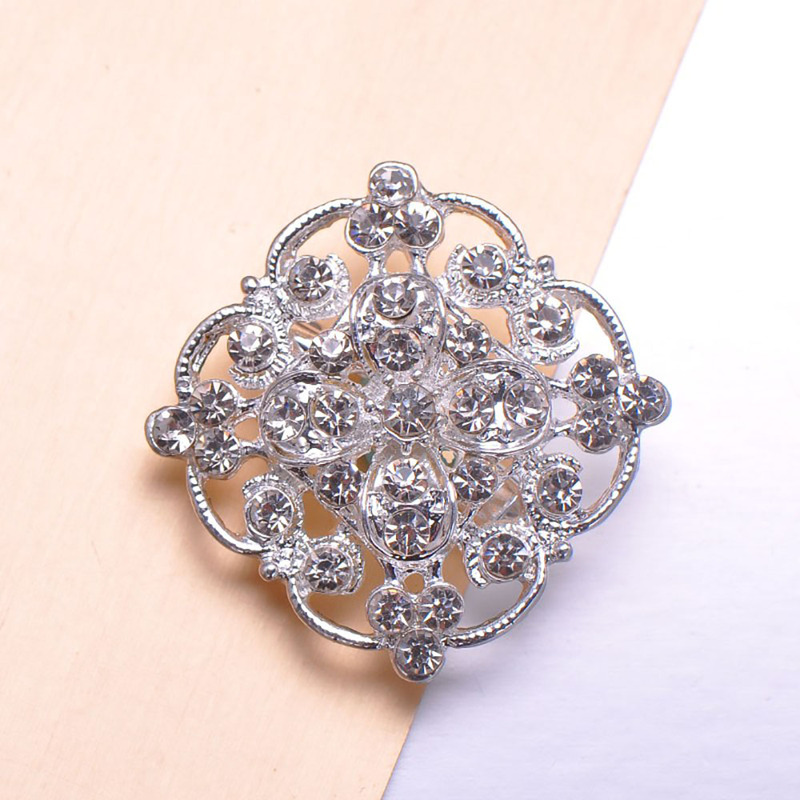 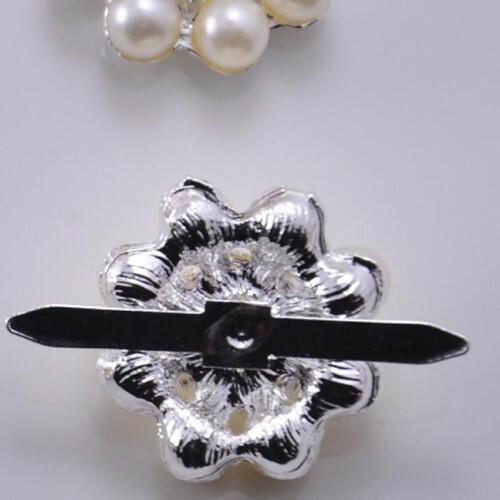 Embellish your wedding cards or favour boxes with our elegant brooch designs. 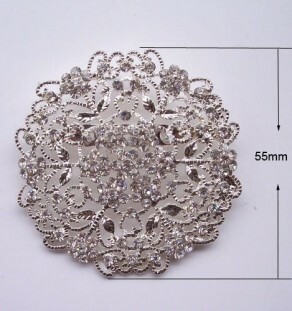 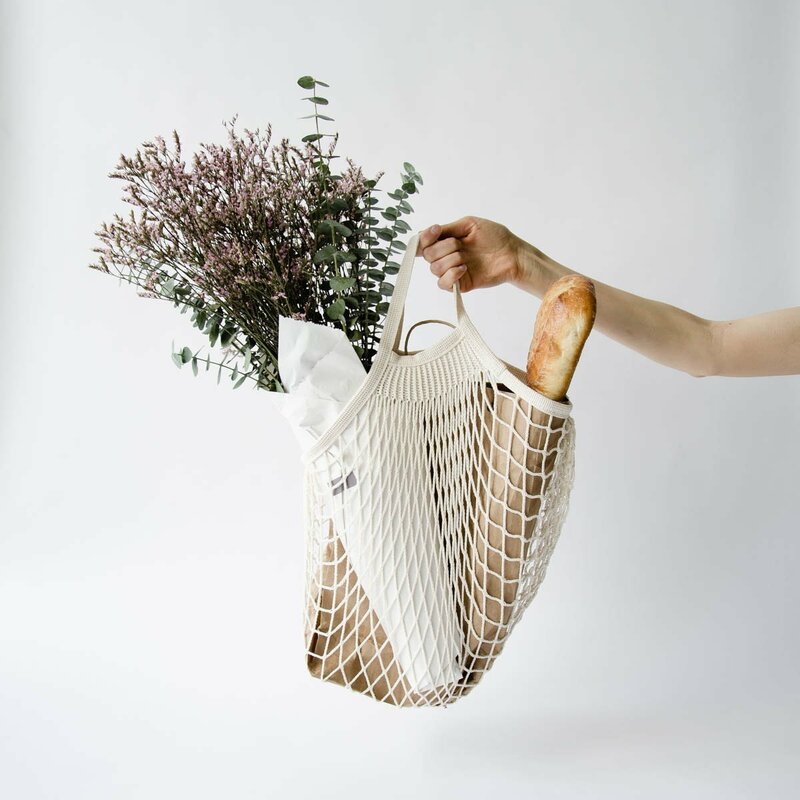 Contact us to inquire prices for large orders.